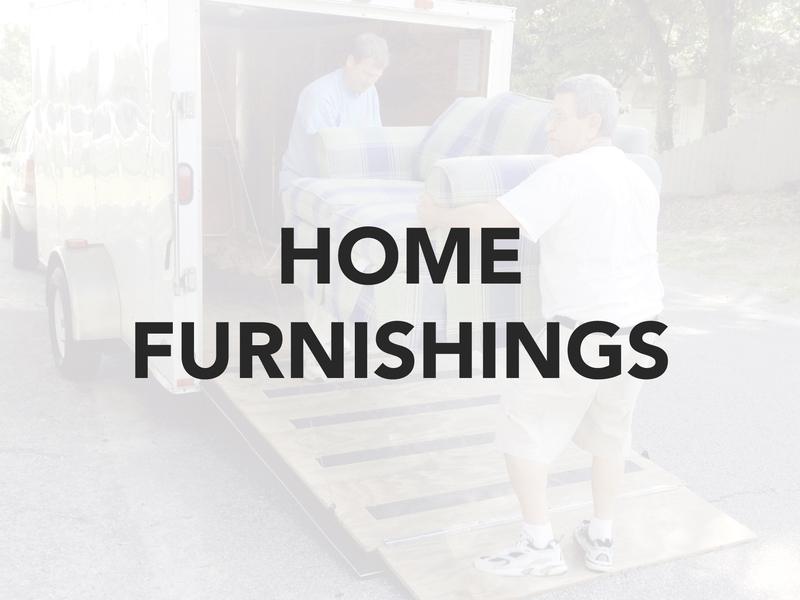 ECBC's Home Furnishings Ministry collects and delivers home furnishings for people with significant needs, often in crisis situations. Men and women volunteers are needed to help collect and organize donations and also make deliveries as they have time available. To be successful we need compassionate volunteers with a desire to see Christ transform lives. Contact Bob to arrange pick-up for any donations you have or to volunteer to help pick-up or deliver donations.